7 Ways to Beat the Heat! I have bugs on my plants! Latest Study on Heart-Healthy Diets! 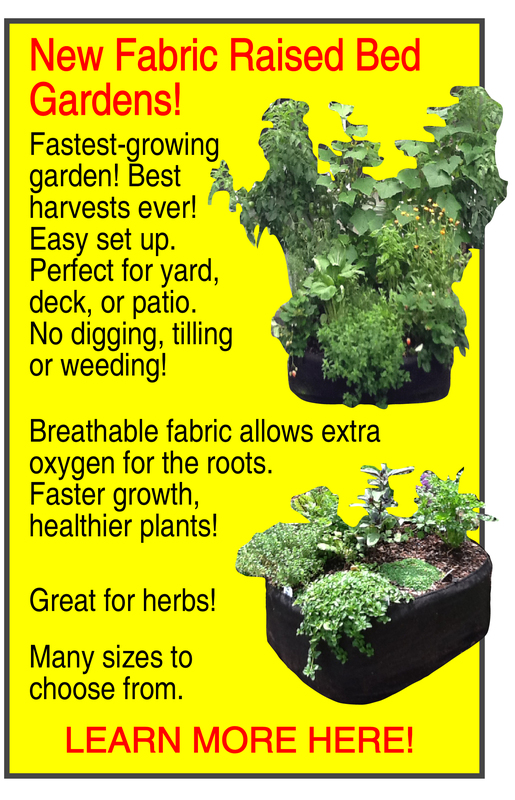 « No Green Thumb Required! 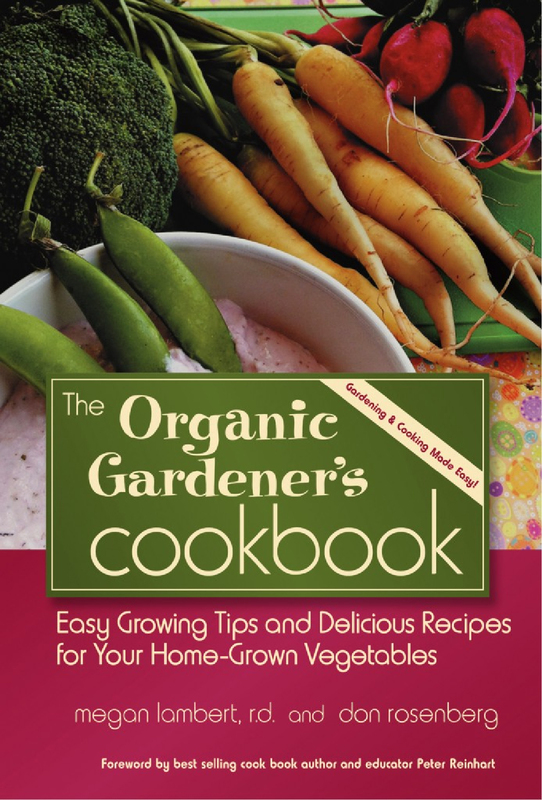 “The Organic Gardener’s Cookbook” offers a new approach to both home gardening and home cooking that is healthy, affordable and easy. We show you how to start a small back yard garden that is extremely productive per square foot, but eliminates the digging, tilling and weeding that takes so much time. We take you through each season with timely gardening tips and tricks on how and when to plant crops, deal with pest and disease problems, and manage the harvest. We all want our families to be healthy. We know we need to eat more fresh fruits and vegetables, and cut back on sugar, fat, salt, and highly refined packaged foods. (See the latest study about Heart-Healthy eating.) We’d like to prepare healthy meals… but don’t have the time. We’d like to go to the organic food store… but who wants to pay $3.00 for a tomato? We’d love to have a garden in our back yard… but we don’t know where to start. And, if we did have a garden… we don’t know how to cook what we grow! For home cooking, we review kitchen basics and explain the tools needed to make any kitchen task easy and efficient. 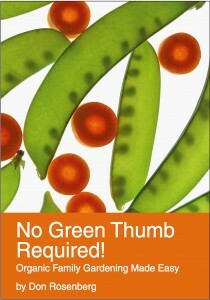 We share multi-purpose recipes that can be used for a wide variety of fresh, home-grown garden vegetables. We then go through the year with fantastic, easy recipes for each season’s harvest. We also include exciting recipes gathered from both home cooks and professional chefs. Growing your own food will save you hundreds of dollars a year on your grocery bill, and preparing it at home will save even more on your restaurant bill. Your children will learn where their food comes from, how nature works, and what fresh food tastes like. When they grow up, they’ll start their own easy gardens, creating a legacy of healthy eating that will last for generations! 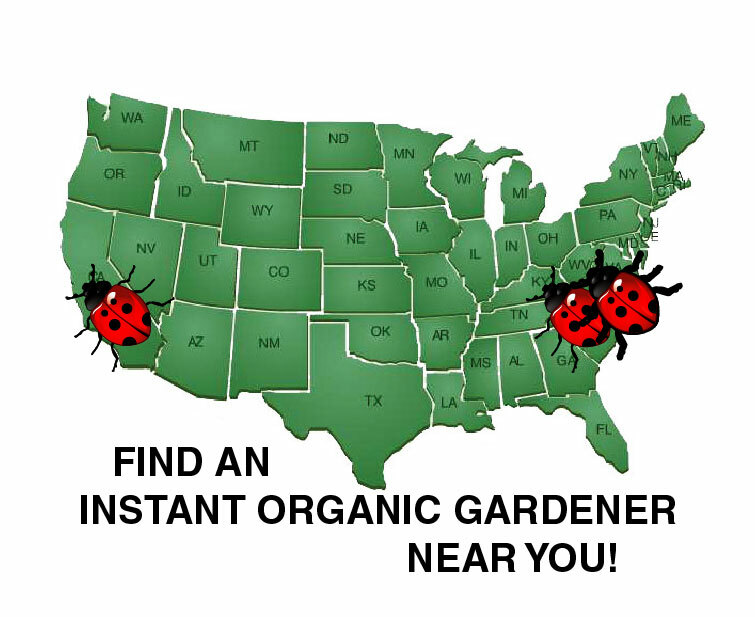 Learn how to make organic gardening so easy, everyone can do it! NOW AVAILABLE! 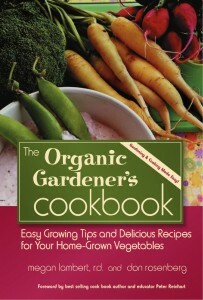 Learn how to cook what you grow! Designed by Cire Web Design.